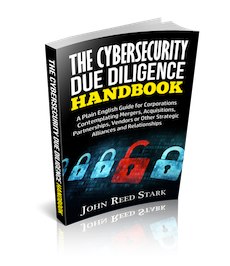 Who would you hire if your company suddenly found itself the victim of a data breach? Candidates for the Incident Response 30 must be in the private sector for at least the past two years. Candidates for the Incident Response 30 must have a practice that is dedicated primarily to data breach response work. 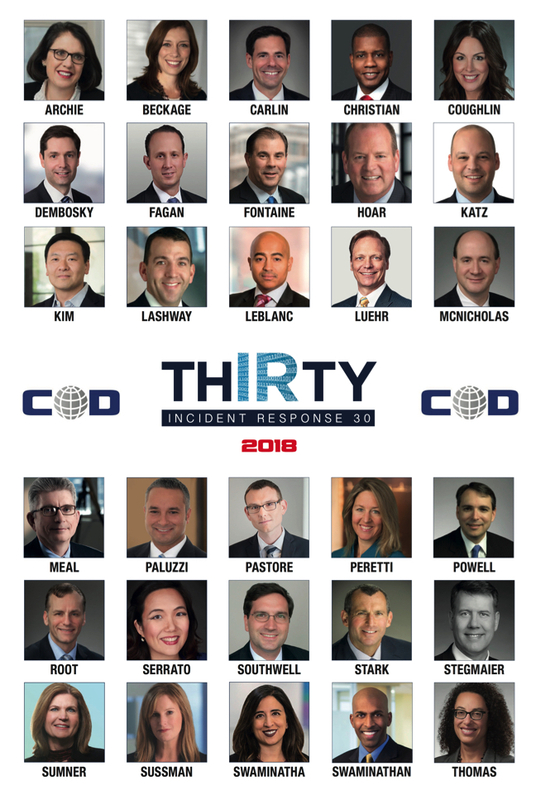 Candidates for the Incident Response 30 must be attorneys (as opposed to accountants, economists or other experts).